Did you know that chickens don’t fly? 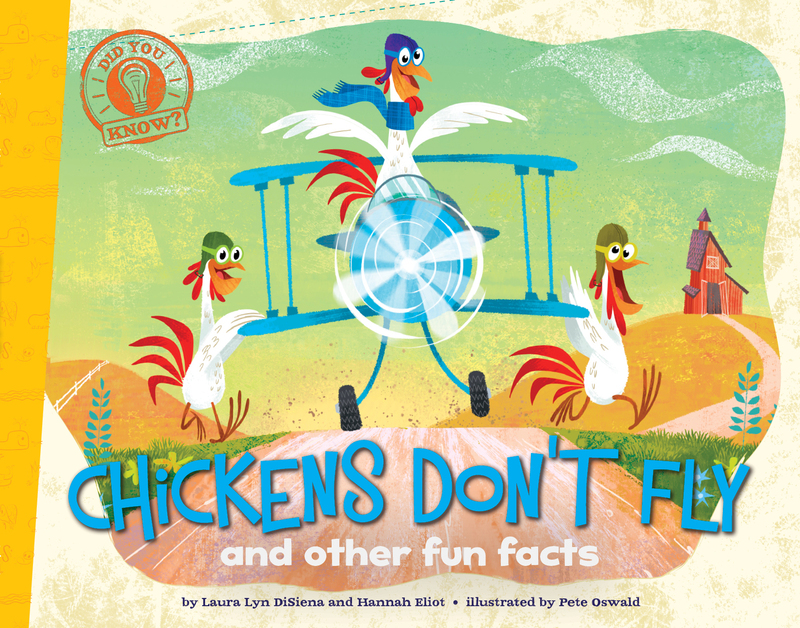 This hilarious book is full of fun facts about all sorts of animals, from barnyard birds to deep-sea sharks! Did you know that a dwarf lanternshark is only 8 inches long? How about that some salamanders breathe through their skin? Or that elephants have a great sense of smell—and can detect water that’s twelve miles away? Colorful, humorous illustrations accompany tons of cool facts about animals of all shapes, sizes, speeds, and species in this lively book that makes nonfiction fun!